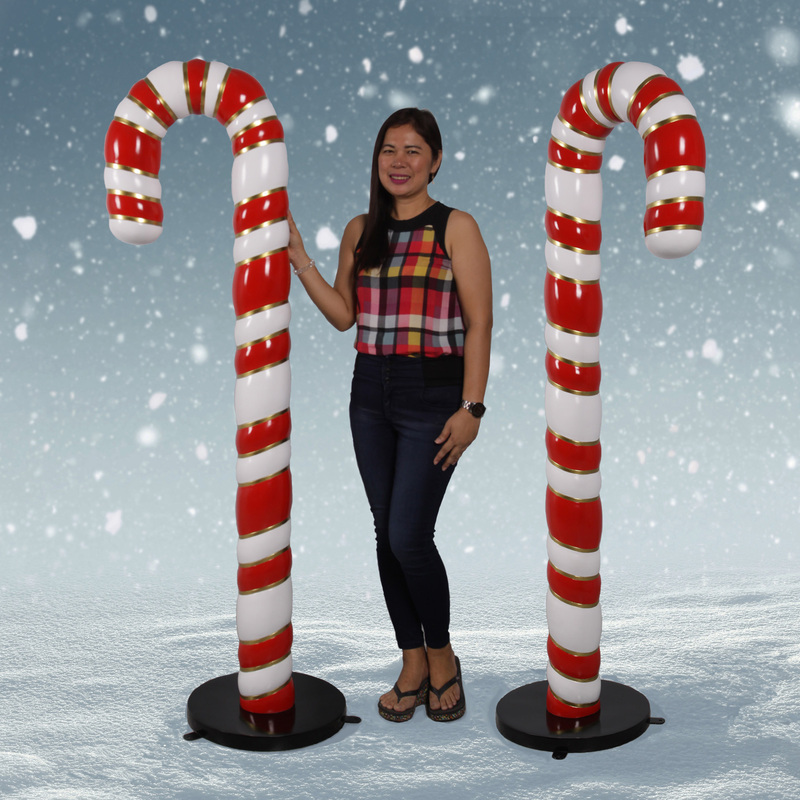 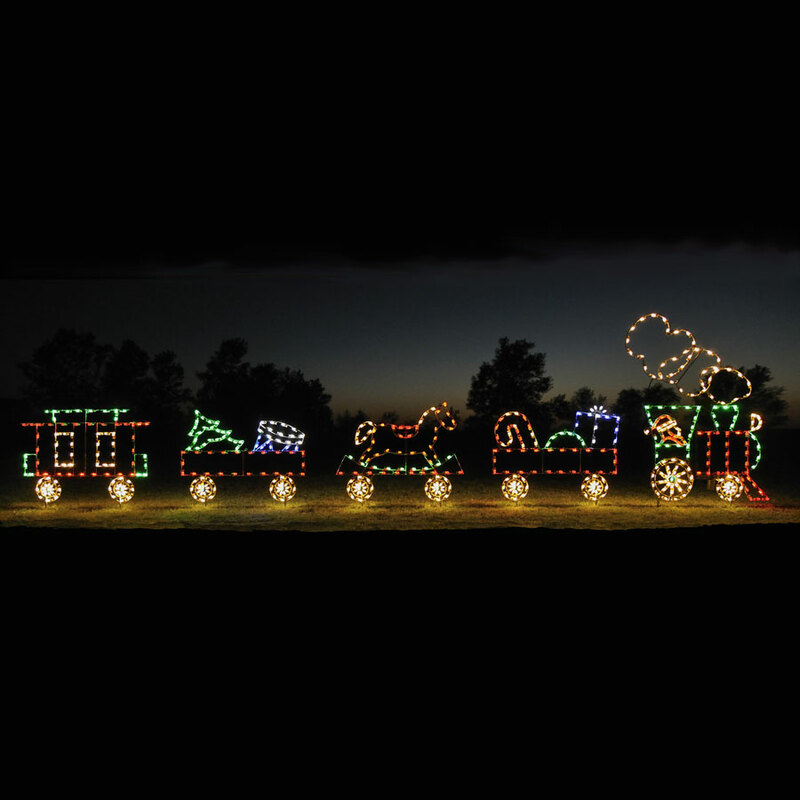 6.5-ft. Toy Soldier on Drum - Christmas Night Inc.
Pa rum pum pum pum! 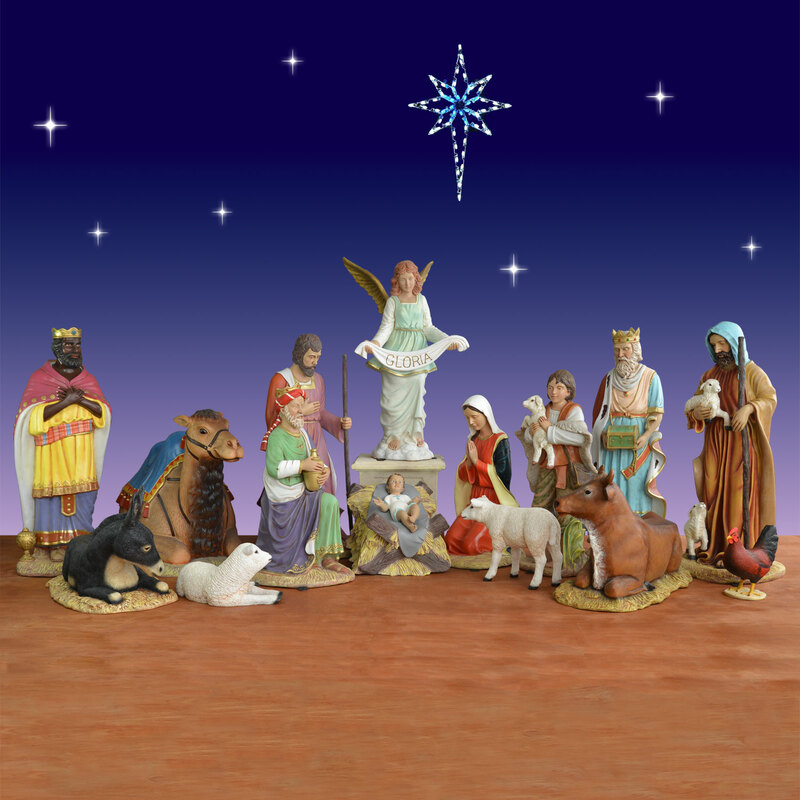 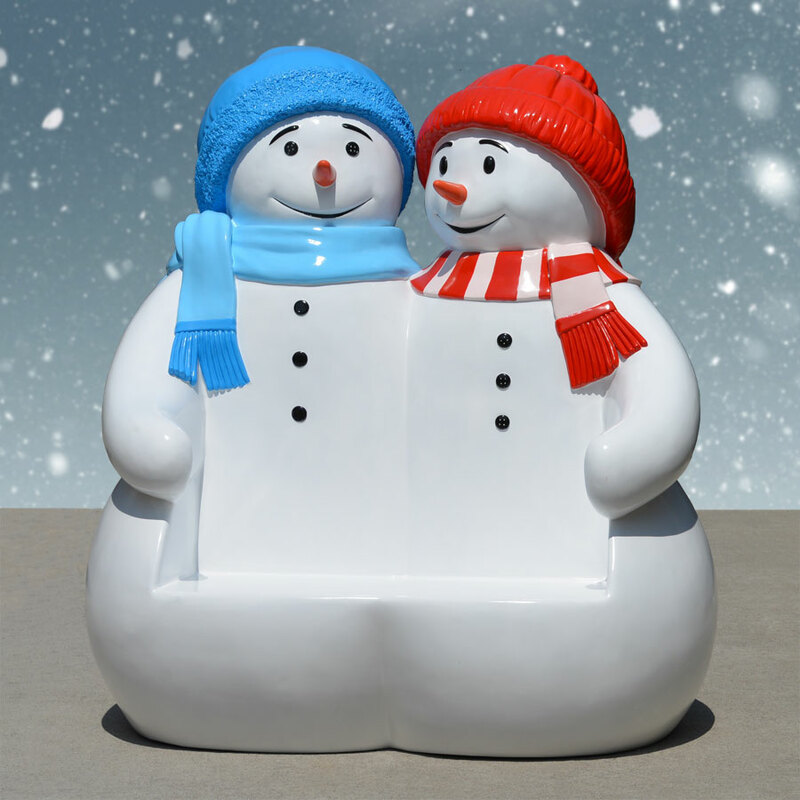 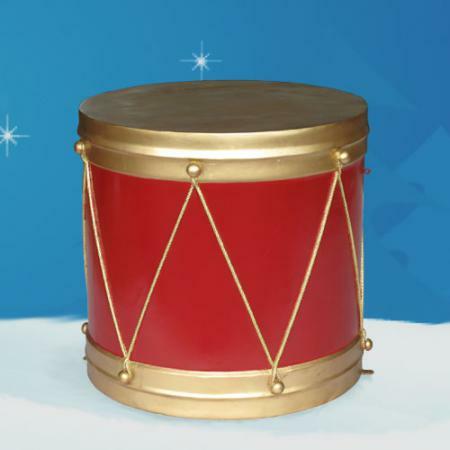 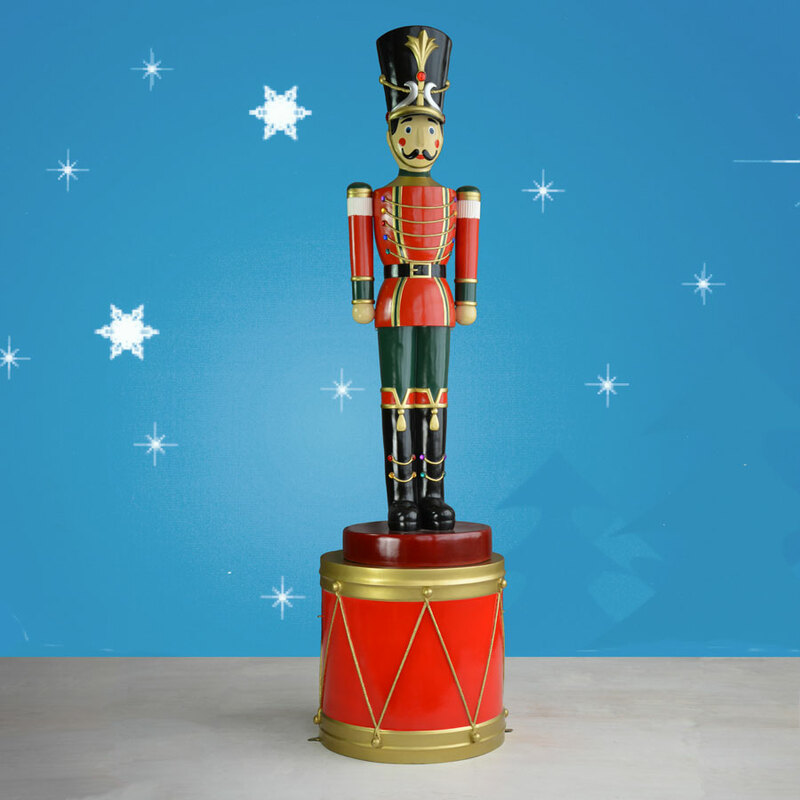 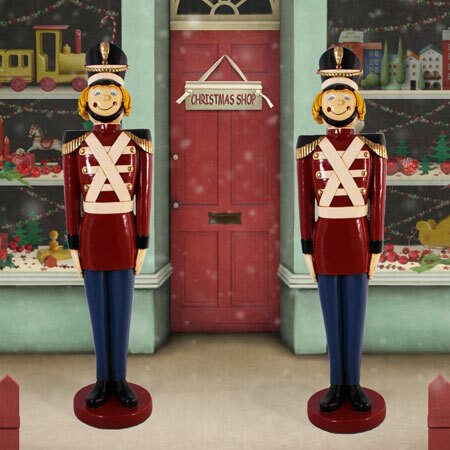 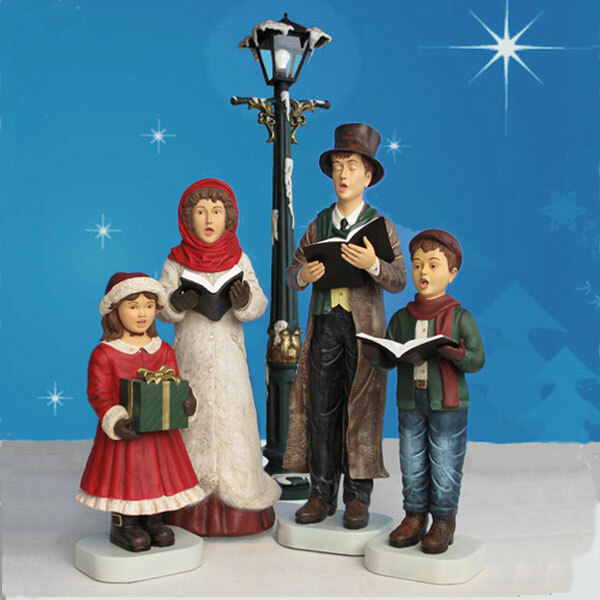 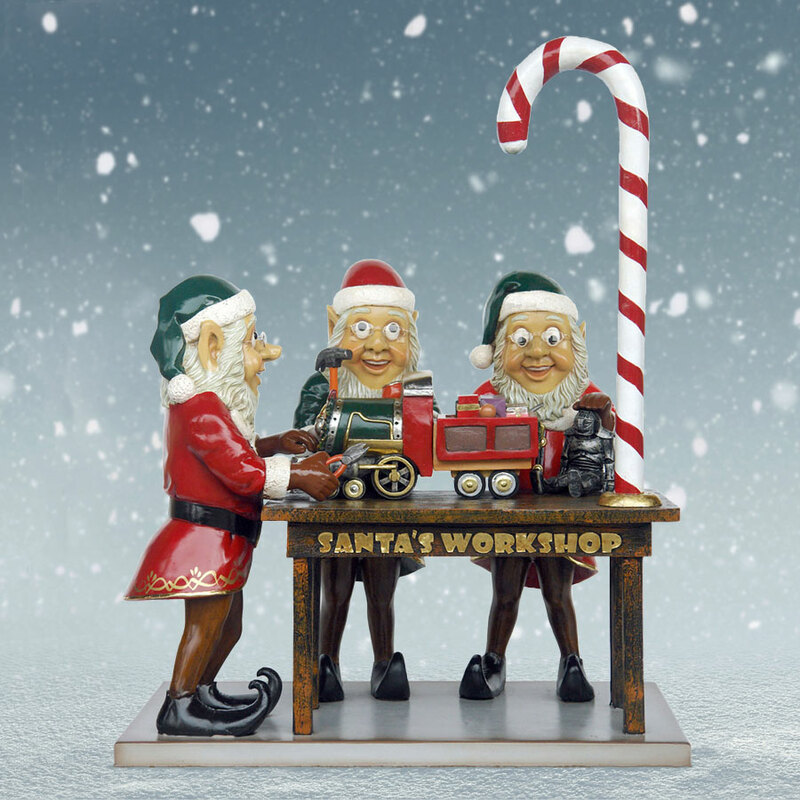 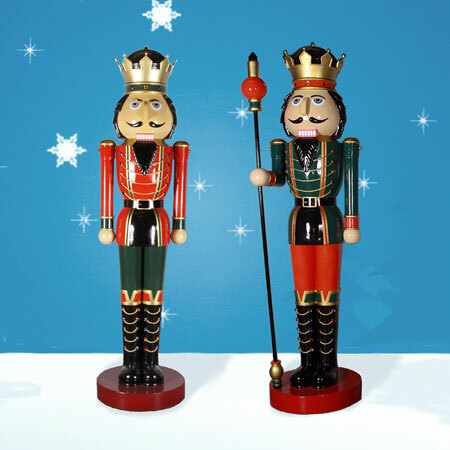 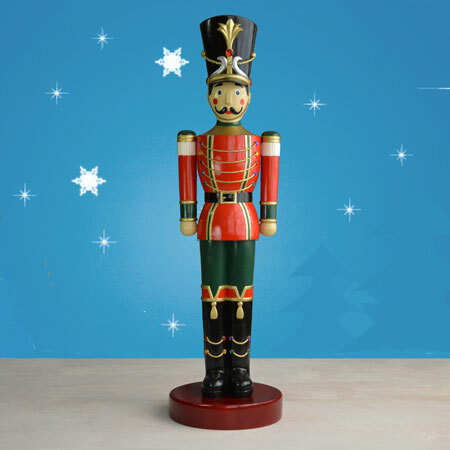 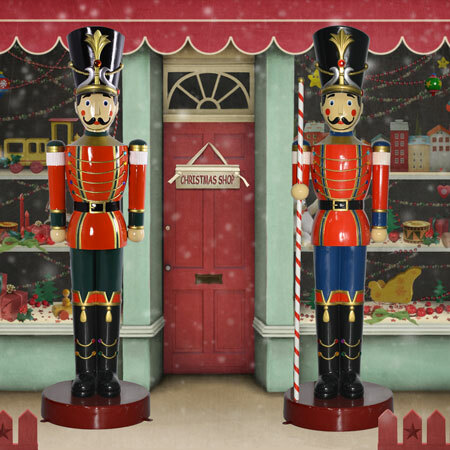 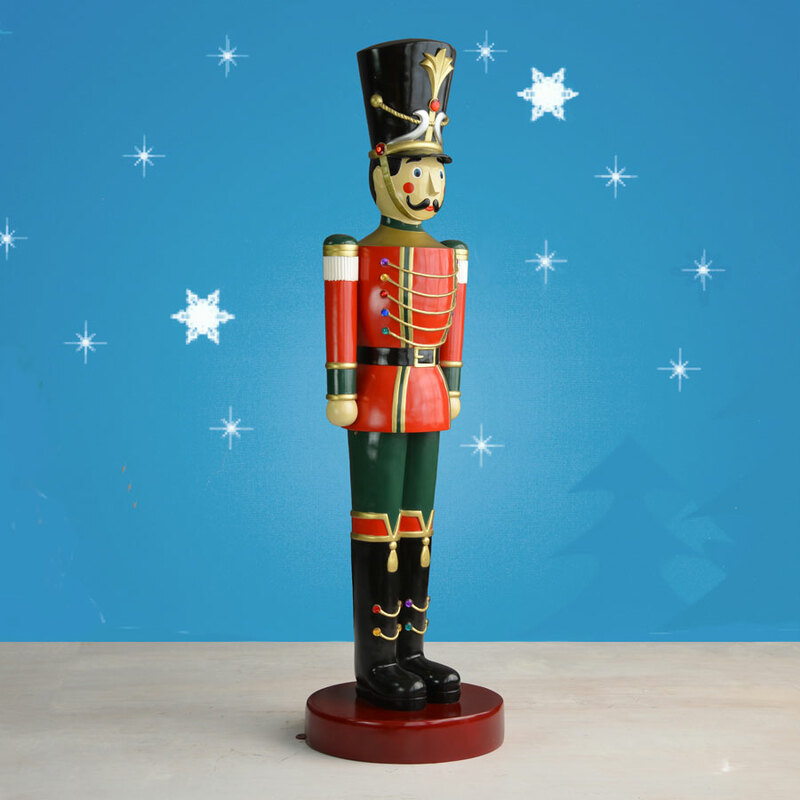 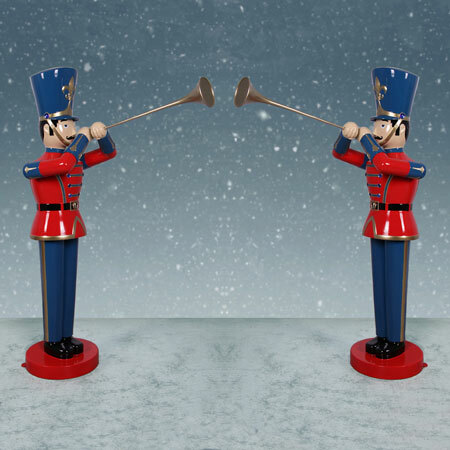 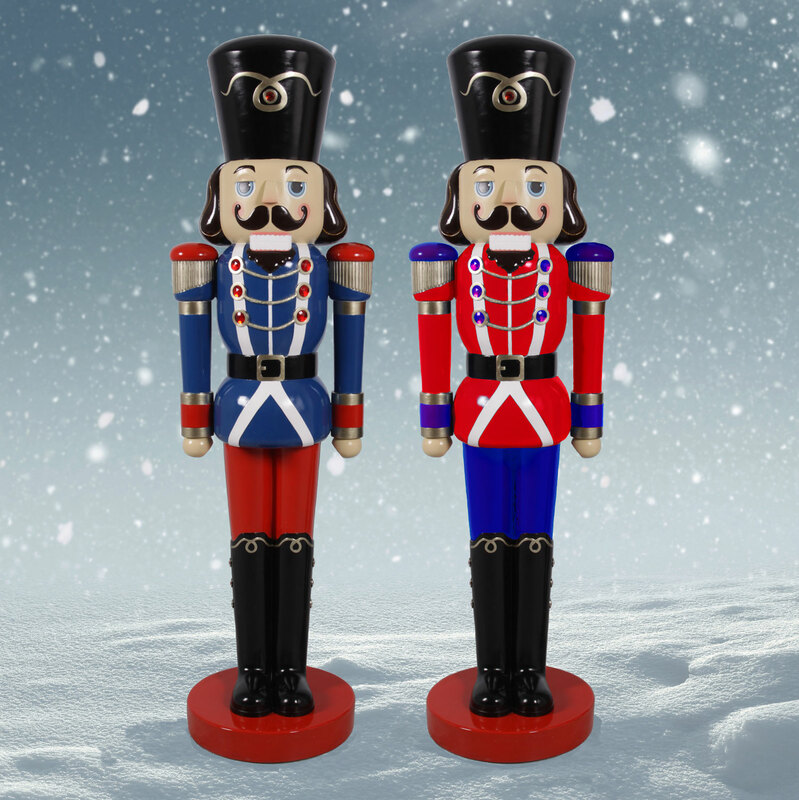 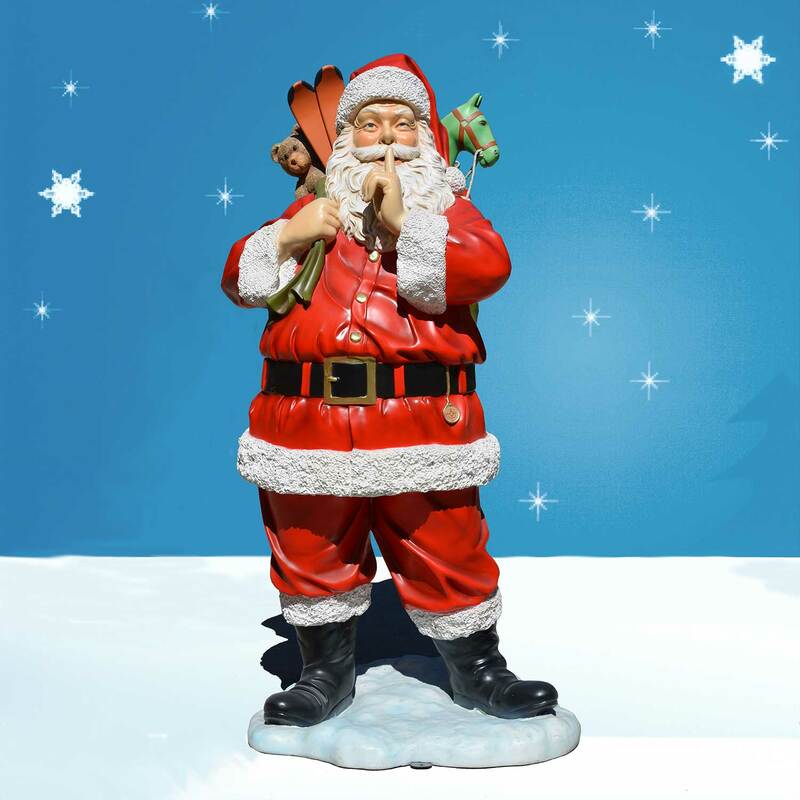 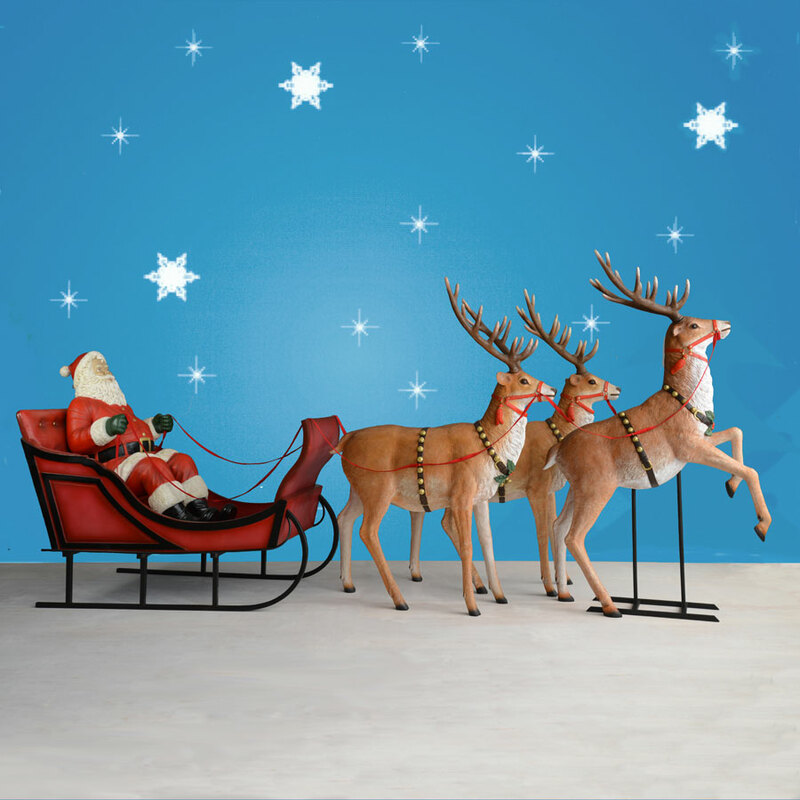 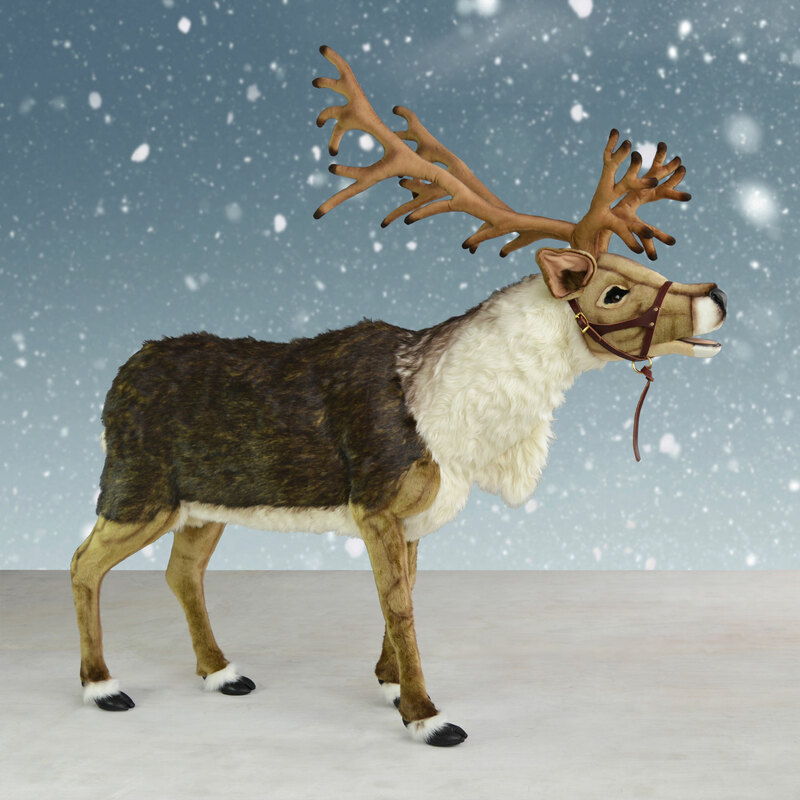 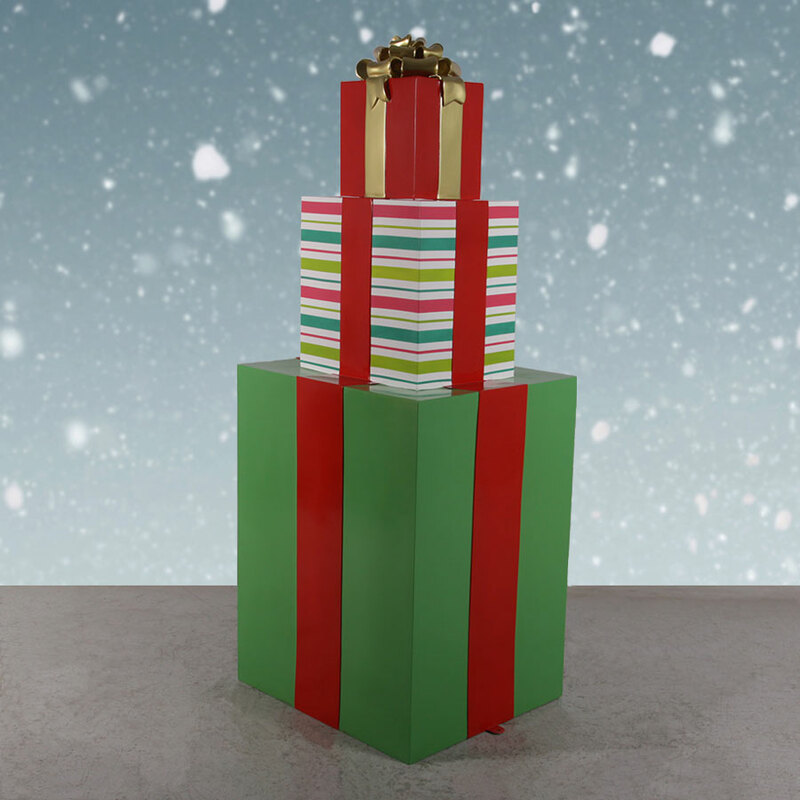 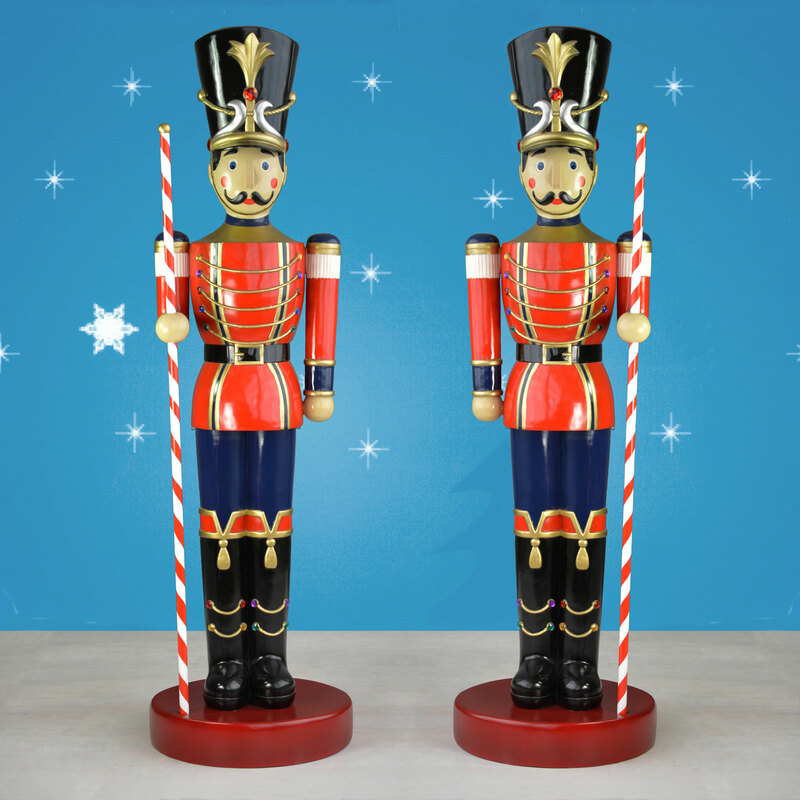 Our Christmas toy soldier on a drum is a fine way to ring in the rhythm of the holidays. 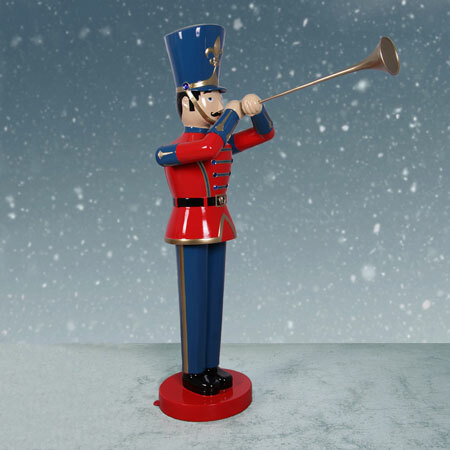 This package contains a 6.5-foot outdoor soldier statue and a 28-inch giant display drum that are both made of lightweight fiberglass. 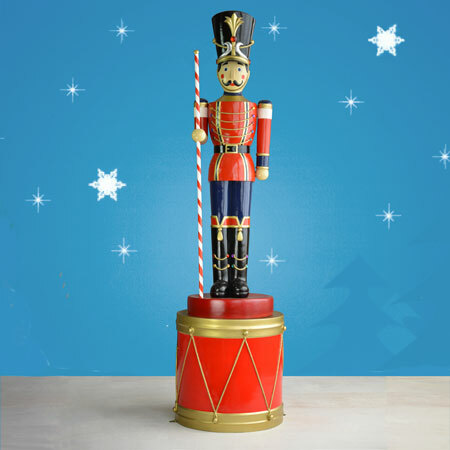 Mount the soldier on top of the red and gold drum for a towering statement or set them up separately as part of a larger display. 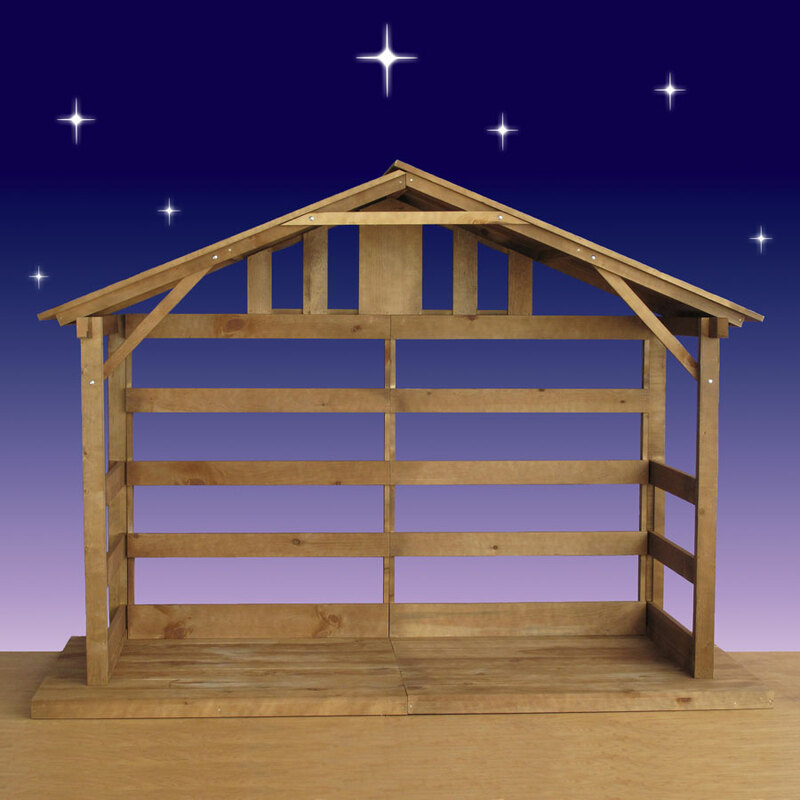 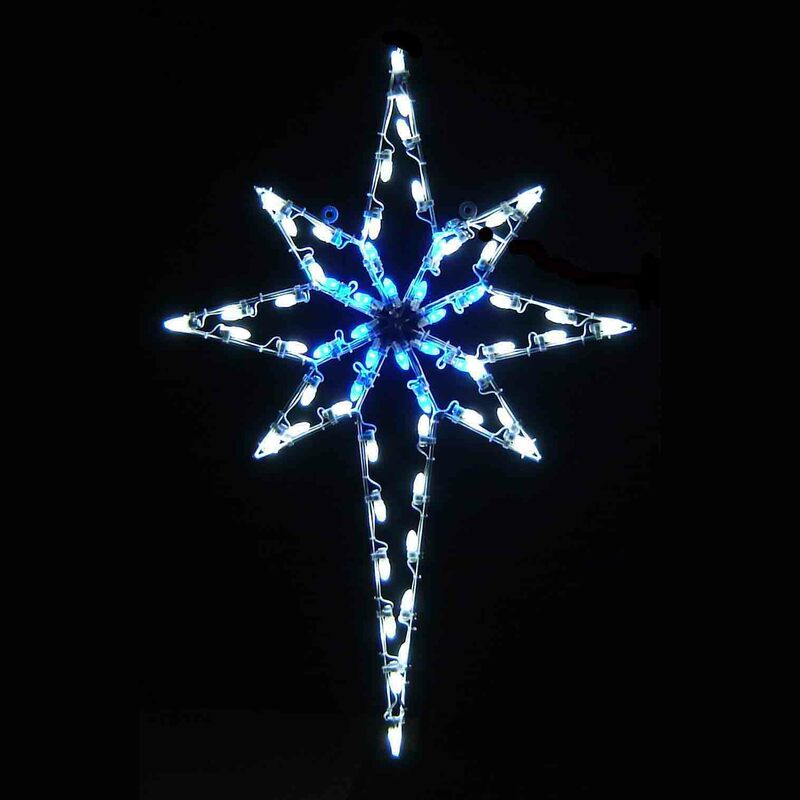 Both items are manufactured by Heinimex for use in commercial and residential settings.